The Holiday Letting Photography I complete includes all shapes and sizes of properties, from large multi-room detached houses, to smaller cottages, flats and even Shepherd’s Huts. 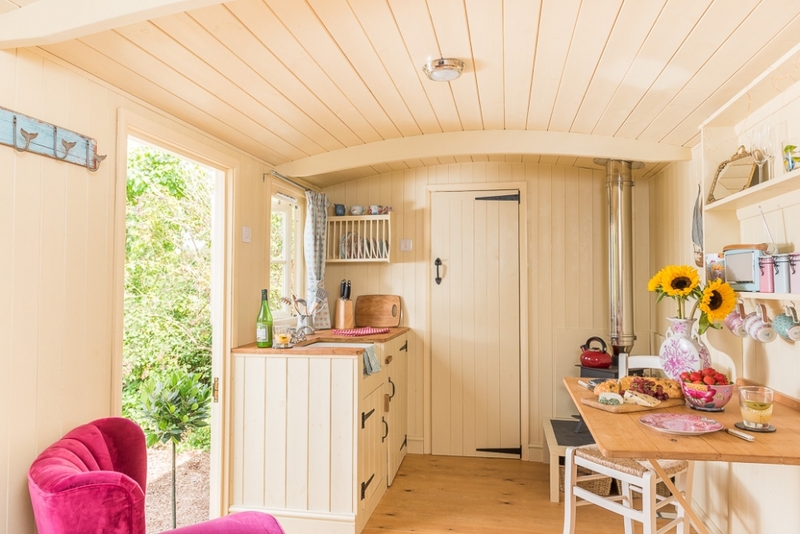 A recent assignment for HutNextTheSea involved photographing a lovely Shepherd’s Hut based in Wells Next the Sea which makes a great location to stay if visiting North Norfolk. 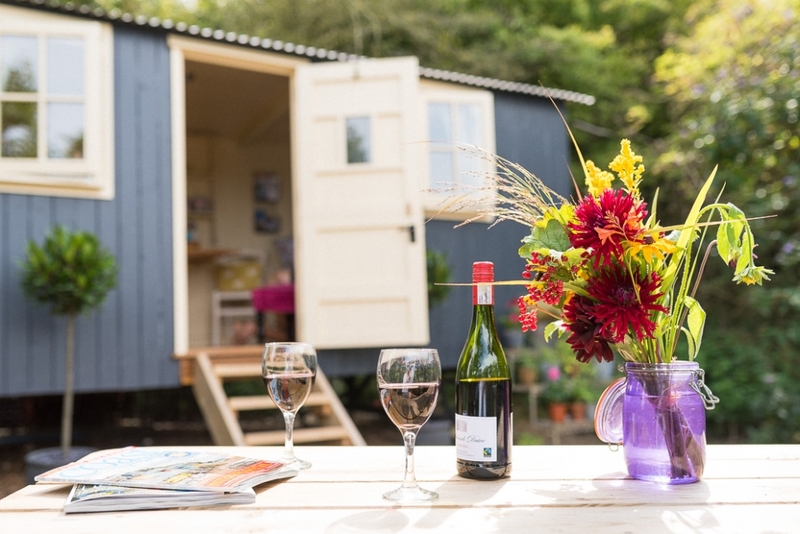 The Hut based on the Blue Sky Camping Site to the east of the town, includes parking space, a lovely garden area for relaxing and a beautifully fitted out hut which is cosy and the perfect launching spot for Norfolk based adventures. I met up with owner Zoe to assist her with dressing the lovely interior and exterior of the hut ready for some photography. 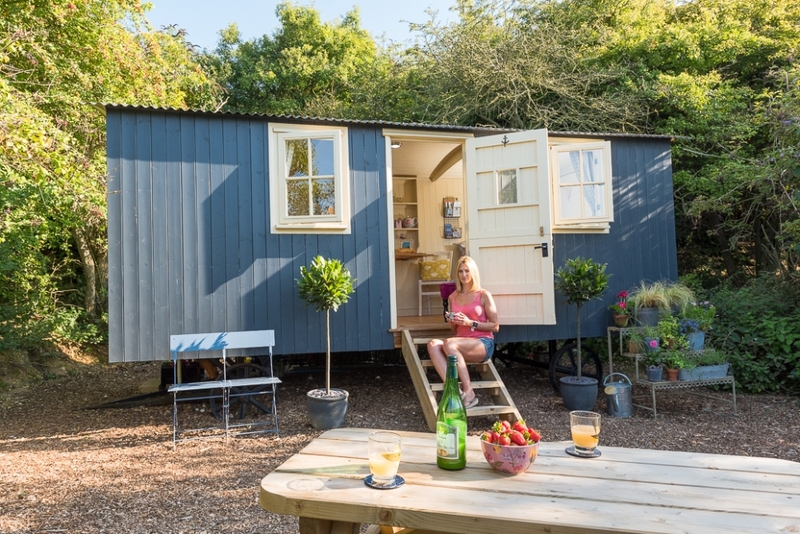 It’s always great to see the care and attention owners of holiday lettings take with their properties and this was definitely the case with Zoe’s lovely Shepherd’s Hut which was a pleasure to cover. Producing exteriors and interiors, we dressed both to create a lifestyle feel to the images which would suggest the homeliness of the letting to potential clients. The images produced would be used on social media platforms, third party advertising sites and the client’s own website and marketing material. If you have a property and would like some new photographs or simply just to update your present photographs then by all means get in touch.